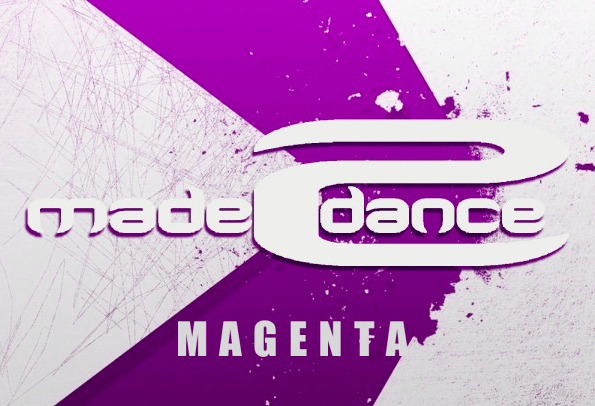 Made2Dance Magenta is focusing on trance,progressive trance vocal trance or a combination of all of these styles.All of our releases are quality and cutting-edge dance music productions produced through our very dedicated, talented and inspired DJ/producers. Made2Dance Magenta is all about trance. Big uplifting supersaw trance, progressive trance, neo trance.vocal trance A little bit of everything in the wide musical range that is called Trance.